for $725,000 with 5 bedrooms and 2 full baths, 1 half bath. This 3,300 square foot property was built in 2010 on a lot size of 20.967 Acres. 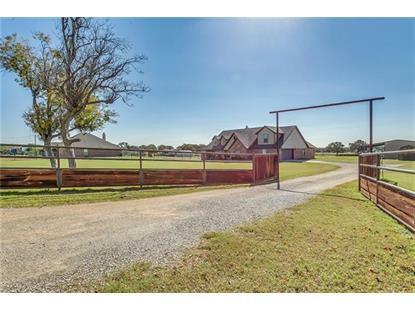 Property: 20+ acres that is completely ready for any horseman. The 3, 300 square foot custom house has four bedrooms and two full baths located down stairs with the large fifth bedroom and half bath upstairs. The media room, or second living, along with two separate studies are all located upstairs. Big back porch with wood burning fireplace that overlooks the property and is plumbed for an outdoor kitchen. Out back you will find 300 X 160 roping arena and multiple turnouts with shelters. 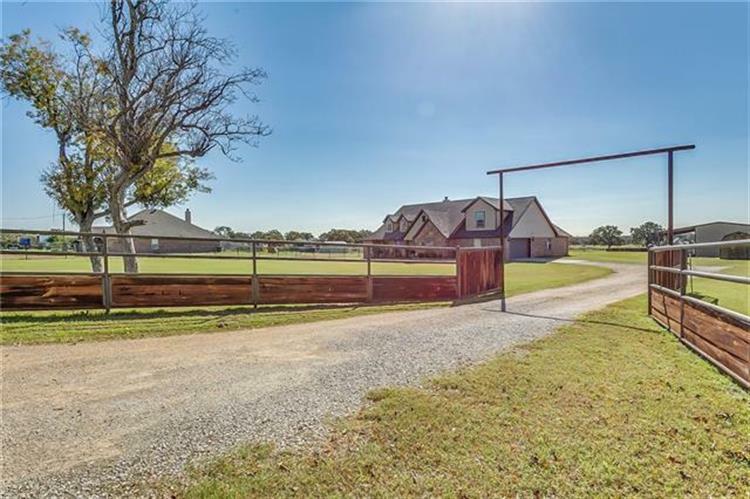 There is also a newly constructed horse barn complete with 4 oversized stalls, (12X30) large equipment and trailer parking area, 30 x20 shop , and large tack and feed room. Data is updated as of 2/25/2019.